Leading the expanse of the Energy Smart Philippines 2015 exhibit area was the interactive booth of the Malampaya Deep Water Gas-to-Power Project, which featured the country’s pioneering natural gas technology. 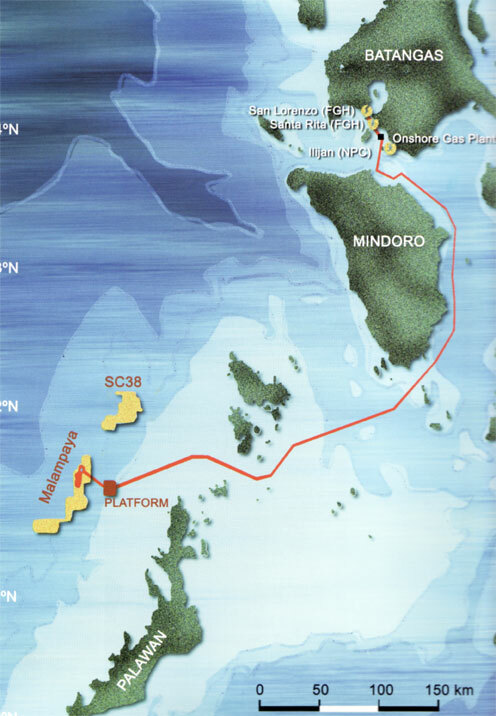 An interactive strategy game allowed the visitors to see if they have what it takes in operating an oil and gas platform. 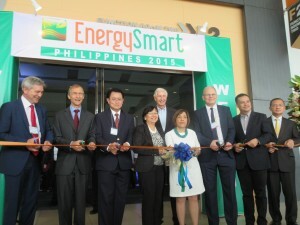 Energy Smart Philippines is an annual event that gathers energy experts, business leaders, and policy-makers to discuss the country’s energy concerns. This year’s assemblage was held at the SMX Convention Center in Pasay City from July 14 to 15. The event’s ribbon-cutting ceremony was attended by various representatives of the European Chamber of Commerce of the Philippines (ECCP), European Union Ambassador to the Philippines Guy Ledoux (second from left), Department of Energy (DOE) Secretary Zenaida Monsada (fourth from left), and Shell Philippines Exploration B.V. (SPEX) Finance Director Jose Jerome Pascual III (third from left). 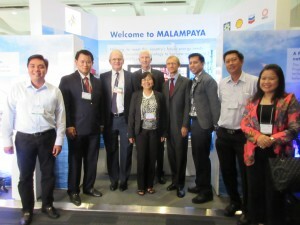 The Malampaya exhibit was visited by DOE Secretary Zenaida Monsada (middle), European Union Ambassador to the Philippines Guy Ledoux (fifth from left), and ECCP representatives. Also present were Finance Director Jose Jerome Pascual (second from left), External Relations Manager Paulo Gavino (left), and Social Performance Advisor Sankie Simbulan (right) of SPEX.